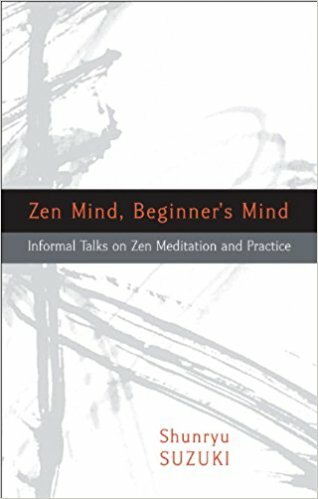 This class goes beyond the introductory orientation or class to cover meditation techniques and practices in depth, including concentrative meditation, shikantaza (open awareness practice), walking meditation, work as meditation, meditation in relationship to oneself, to nature, to others, and to the world. Forms in meditation practice will be explained, including bowing, clappers, bells, movements and gestures. We will also discuss how to set up a regular home meditation practice.